Traveling light doesn't have to mean skimping on your beauty routine. From $5 drugstore palettes to high-end splurges, there's a compact eye shadow collection to suit every traveler's needs. 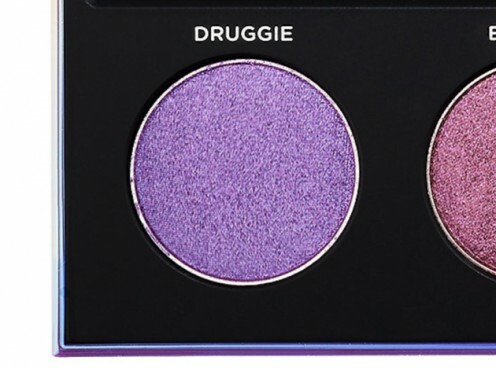 Wet n Wild just reformulated their Color Icon shadows! 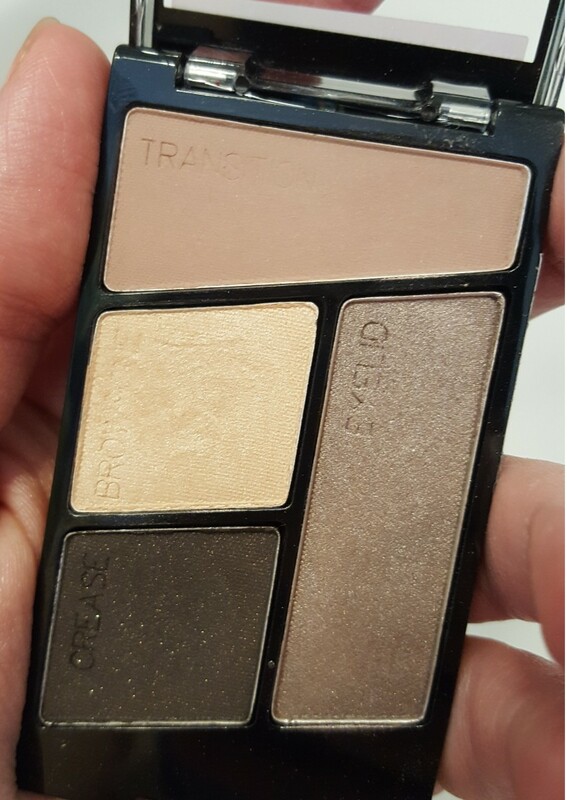 Are the new palettes up to snuff? 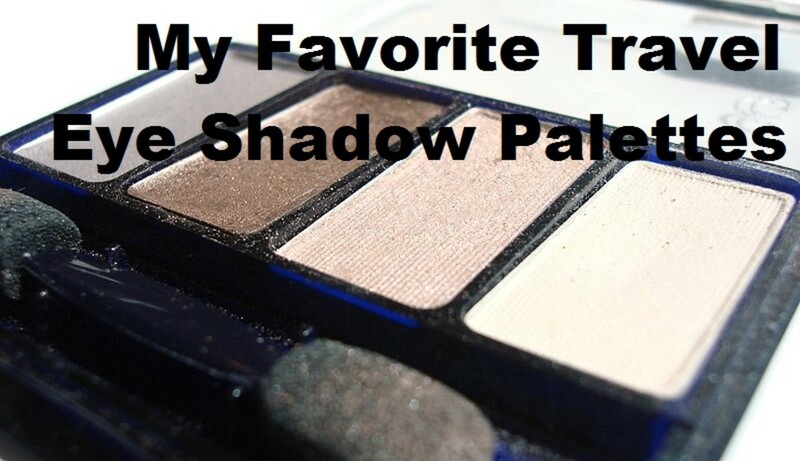 Check out my review of the new Silent Treatment Quad, complete with a matte transition shade. 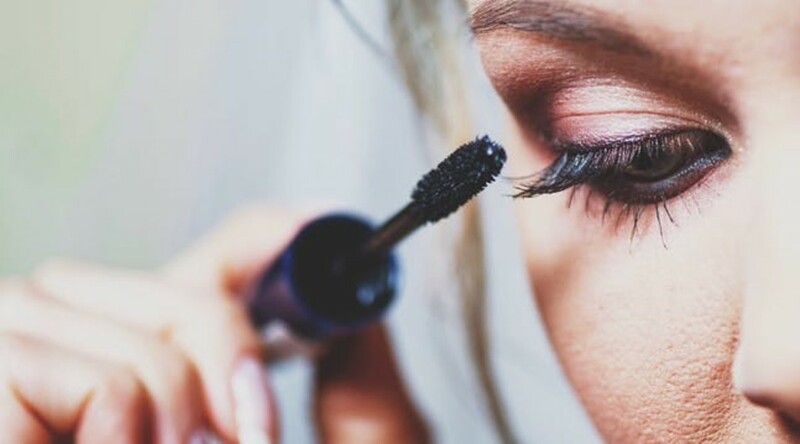 Learn about common mascara mistakes and how to fix them. 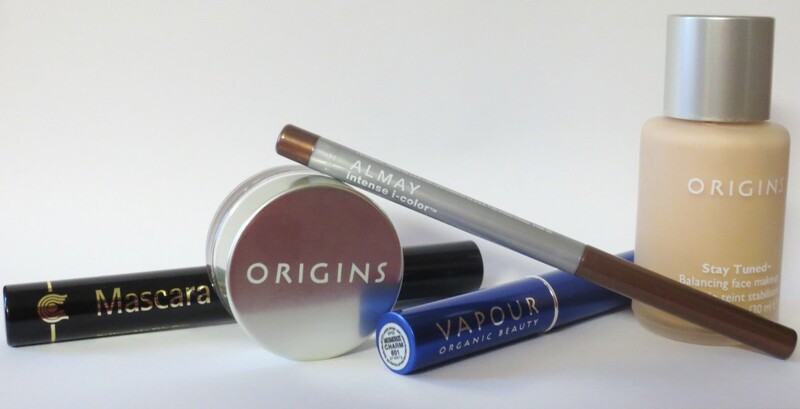 Applying eyeliner in loose powder form is easy and by using existing eyeshadow colors, is a great way of saving your cash. 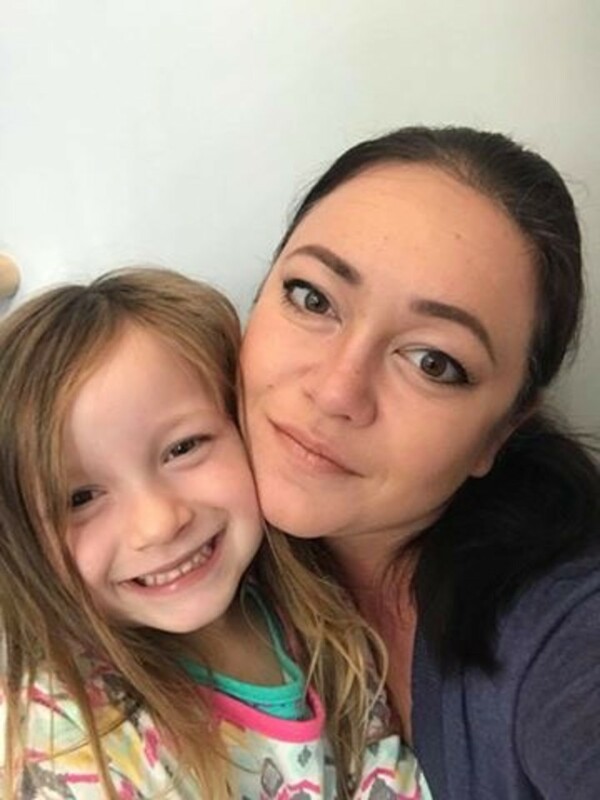 Eyeliner should not be feared and yet it is by many women so let me give you some well choosen tips and advice on eyeliners. 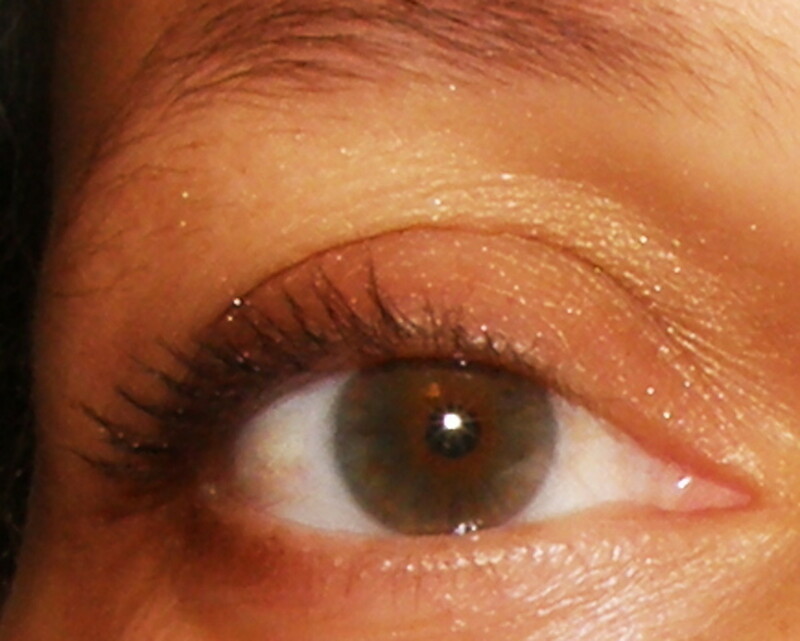 Here I show you how easily a soft natural look is achieved by applying loose powder with a good eyeliner brush. 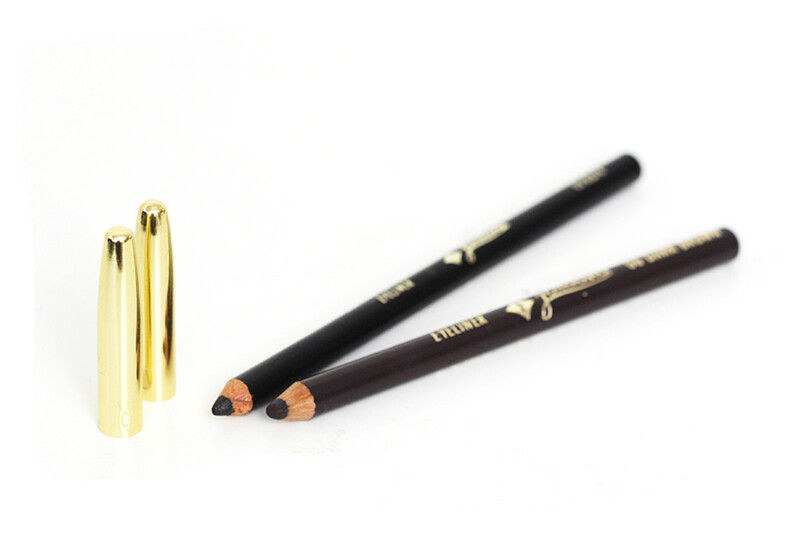 Are you still using the same color eyebrow pencil you used in high school? 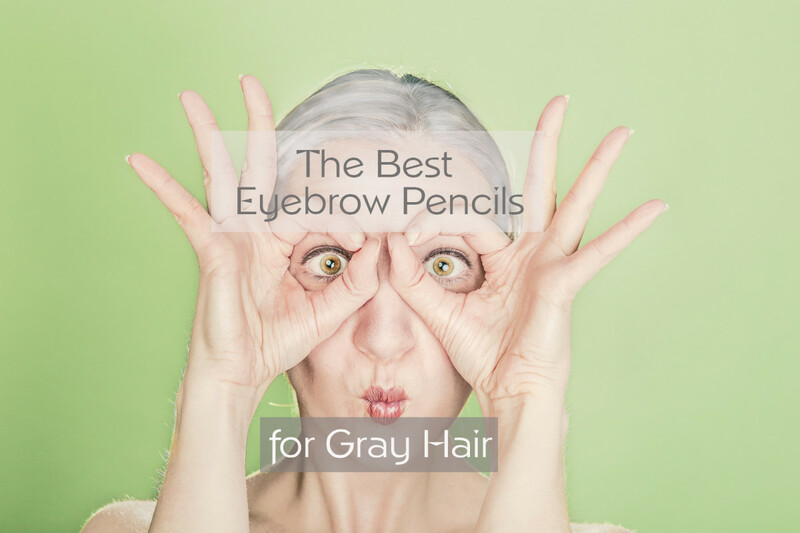 If your hair is gray, it's time to update your look by simply changing the shade of your eye pencil. 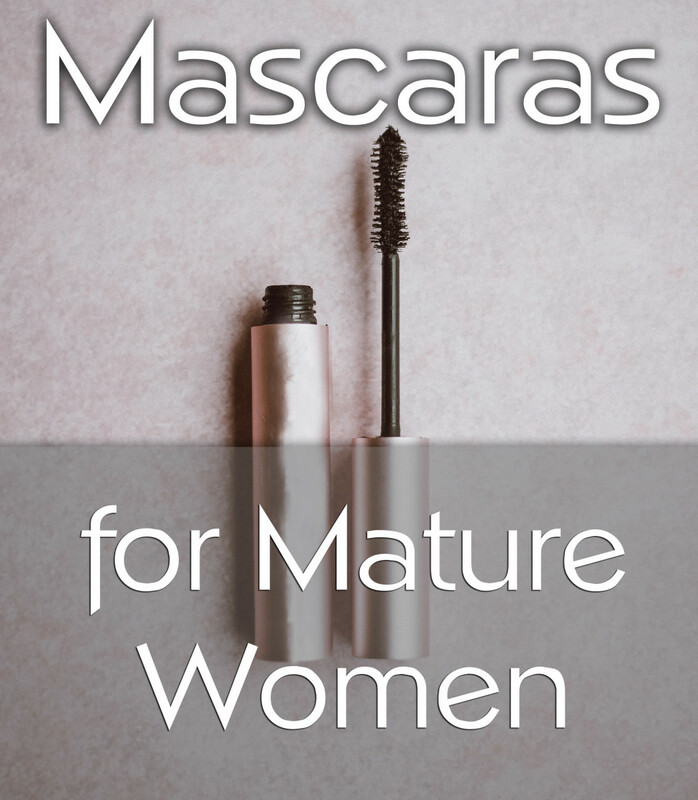 Ladies, are you still using the same brand of mascara you did 20 years ago? Colors, formulations, and ethics have changed. Is it time to update what's in your makeup bag? 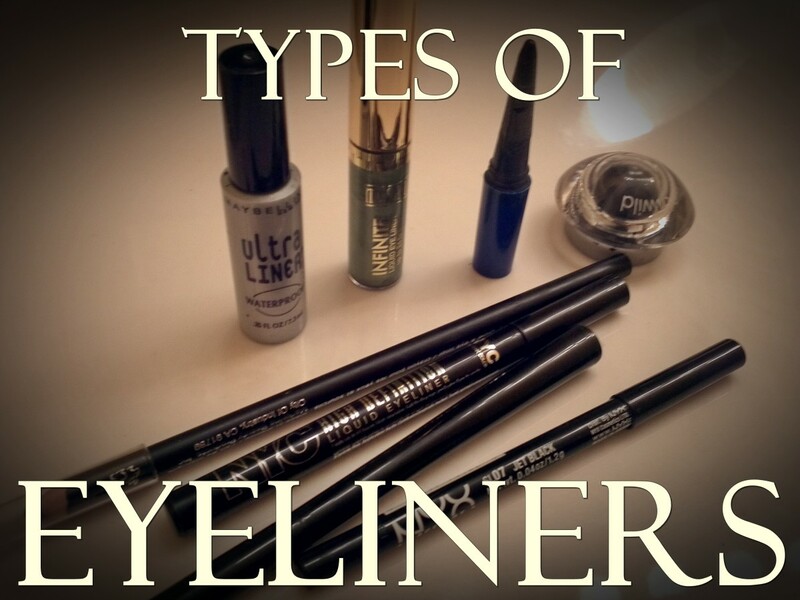 There are many types of eyeliner on the market today. 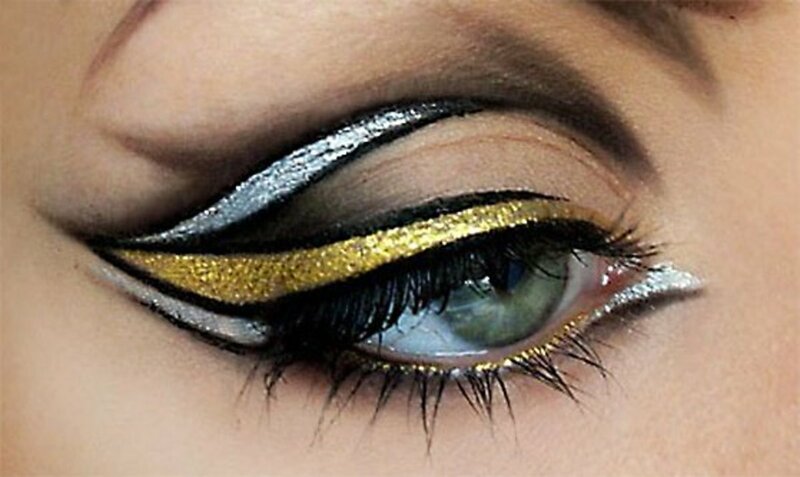 The ones we see most often in the cosmetic industry are: Liquid eyeliners, Felt-tip eyeliner, Gel or Cream eyeliner, Kohl Pencil Eyeliner, Kajal Eyeliner, Regular pencil eyeliner, Mechanical twist-up eyeliner, Eyeshadow. 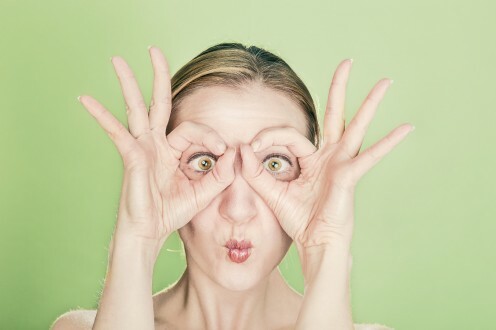 All of them are separated into different categories that are designed for different uses around the eye. 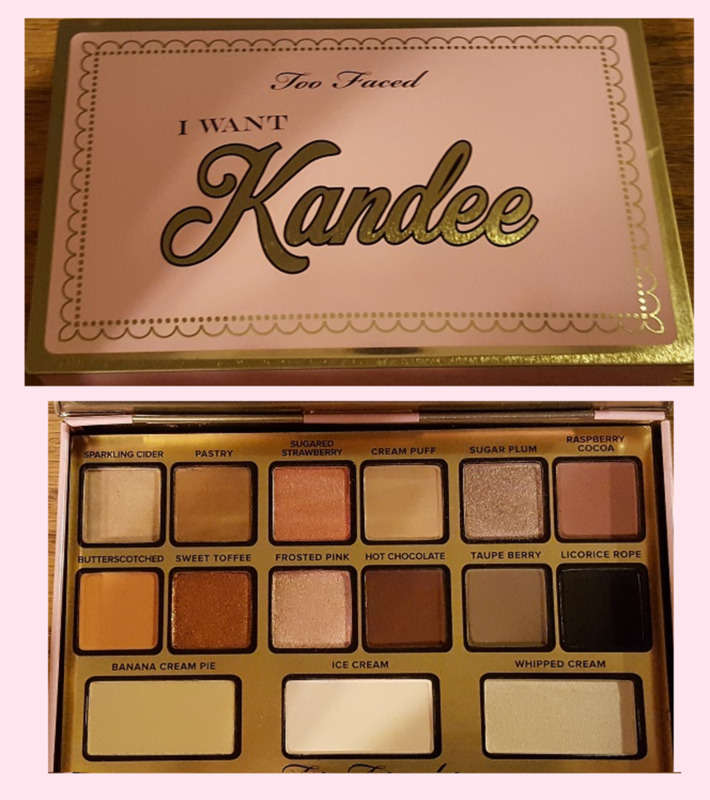 A collaboration between Too Faced and YouTube beauty guru Kandee Johnson, the "I Want Kandee" palette is both colorful and wearable, but what's the quality like? Review and swatches included. The basics of applying eyeliner for beginners, such as: how to position your eye when applying eyeliner, different techniques, and some awesome tips! Magnetic eyelashes are a beauty trend that makes it easy and fast to have beautiful, fluttery, temporary lashes without the use of glue. Personal review of MAC Rollerwheel liquid liner. 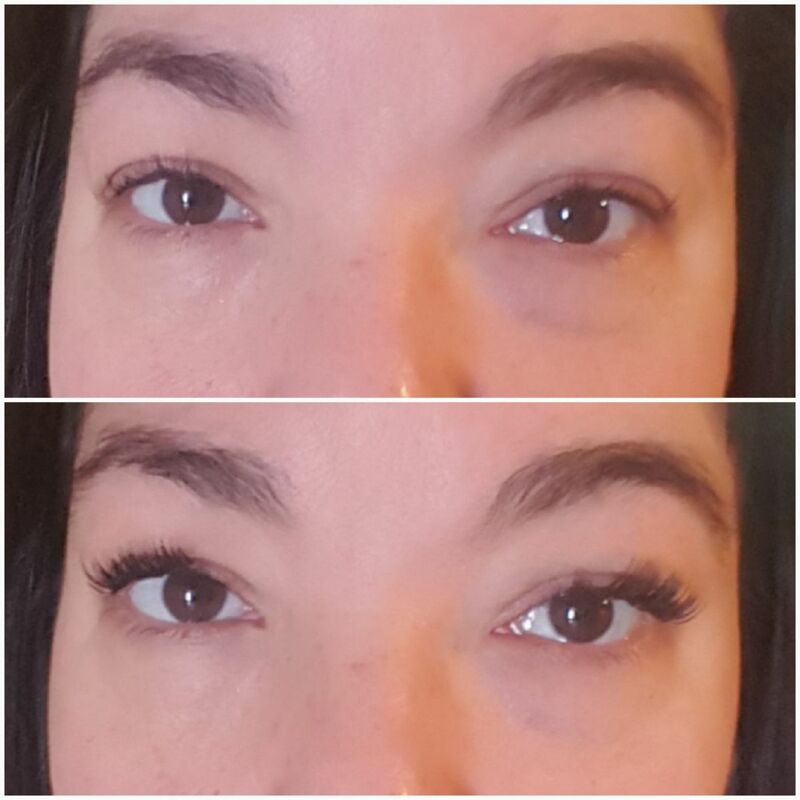 I started to lose my eyelashes due to illness and found that regular mascara did not give me the effect I wanted anymore until I found a two-step mascara. 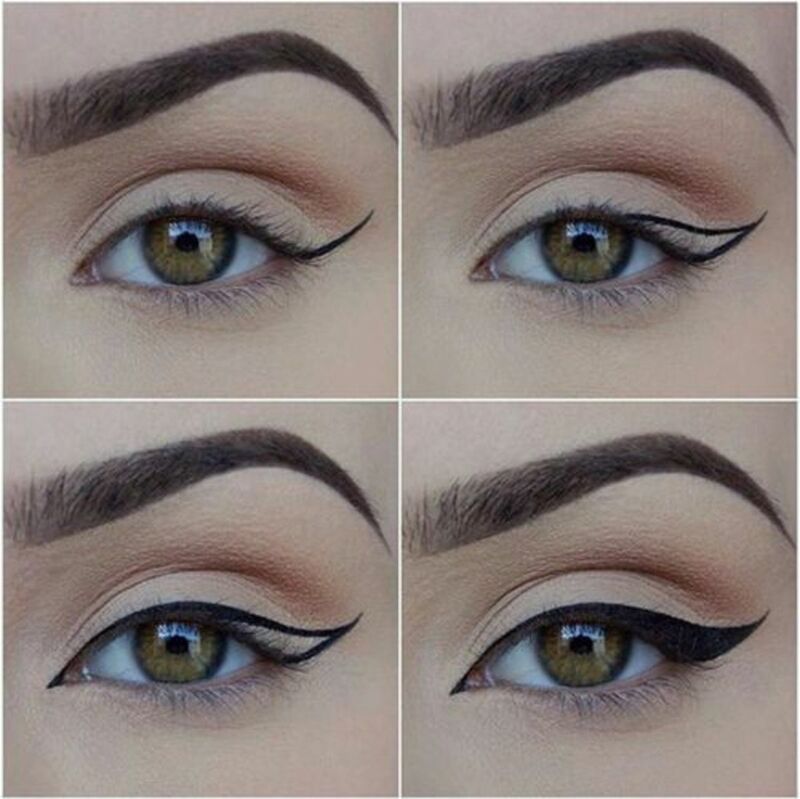 Would you like to learn how to create the perfect winged eyeliner? In this article, I am going to break it down step-by-step for you. 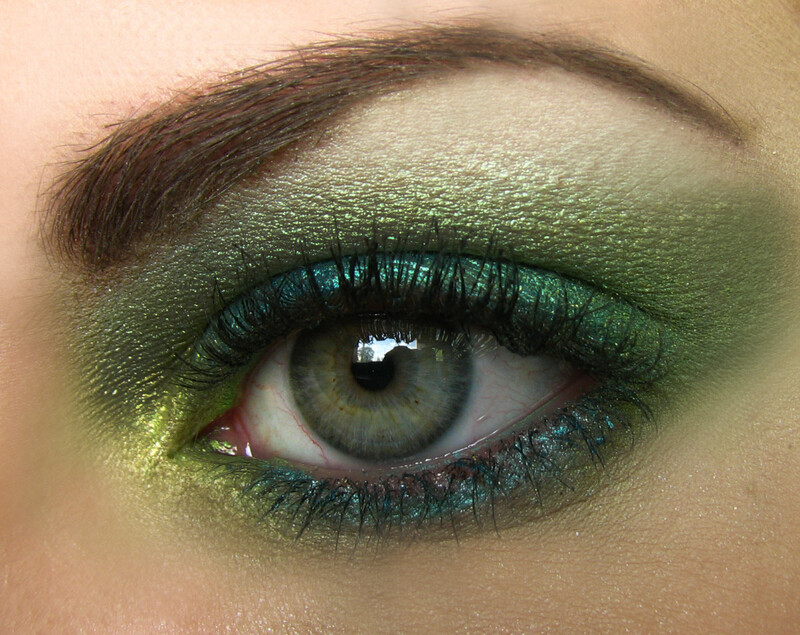 This look can be simple or dramatic; perfect for a date or a night out on the town! Make it look like you got a full night's sleep every night with these handy tips and tricks. This is a serious misstep by a huge makeup company. What were they thinking? The best makeup for sensitive eyes. No more stinging, redness, pressure, or watery eyes. My product recommendations and brands I regularly use myself for mascara, eyeliner, eye shadow, and foundation.